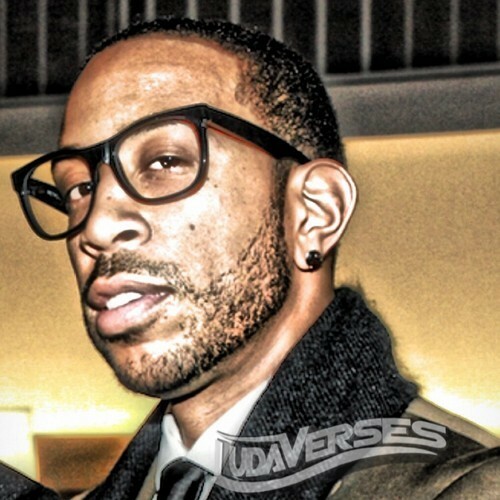 Ludacris has blessed fans with a ‘screwed up edition’ of a new freestyle featured in his #LudaVerses series. Check him out over Nicki Minaj’s “Feeling Myself” below. His Burning Bridges EP is out now. Ludaversal drops March 31st.